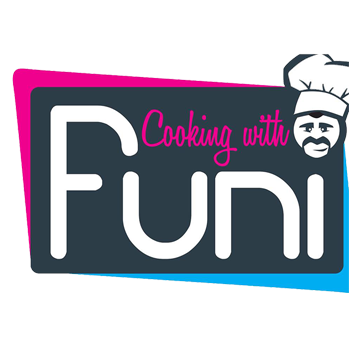 Lufuno has a passion for cooking. He knows that using wholesome ingredients wherever possible is the healthiest and more economical way to prepare food. Lufuno has a Masters’ degree in Food Service Management and a Bachelor’s degree in Education Management from the Vaal University of Technology. The formal university degree streams (and their respective strong theoretical and practical bases – that of teaching and hospitality) supplemented to this current passion. Lufuno believes that when you have a dream, you have to firmly believe in it, work tirelessly to achieve it, and persevere in order to make it a reality. With this philosophy in mind, he sought sponsors that might support him in the great task he has set for himself.